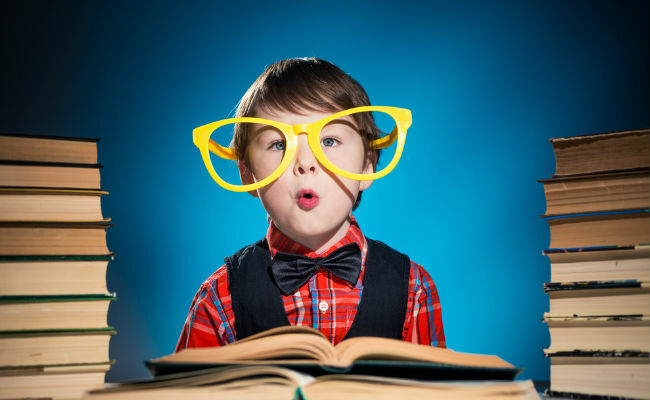 I have loved reading books since before I can remember. Whenever it started, and I suspect it was on the many nights when my mum or dad would read to me when I was toddler, I fell in love with the written word, loving the way words sounded, the way linking them all together create cadence and meaning, and how stories could take you deep within themselves and whisk you off to worlds far beyond your own. I never really lost that love of writing or reading, although my enjoyment was severely tested during the uni years when it became a utilitarian thing rather than a pleasurable one, but by and large books remained constant and well-loved companions through the ups and downs of life. And so it has continued through into this year, a year in which a great many horrible things happened both to the world and to me but in which books kept me going, giving much needed escape and solace when nothing else really worked. Juggling movies, books, TV shows and music, not to mention social outings means that there is never enough time for reading but I made a concerted effort this year to read more, getting through almost 40 books, a near record for adult me. So here are my 10 favourite books for the year, titles which affected me greatly, read beautifully and said a great deal and which remain on my shelves long after the lesser loved have more onto that great second hand bookshop in the sky (or King Street, the main shopping drag near me). Martha Lost only knows life at Lime Street Station in Liverpool, having been abandoned there at the lost property office as a child. Despite her tough start in life and a foster mother who is cruel and capricious, Martha is joyously upbeat about life, if a little naive, a positive outlook that soon sees her surrounded by a ragtag band of lost souls and in with a very real chance of finding her mother. It’s a quirky, playful book in many ways but also deeply meaningful and emotionally resonant and a joy to read. 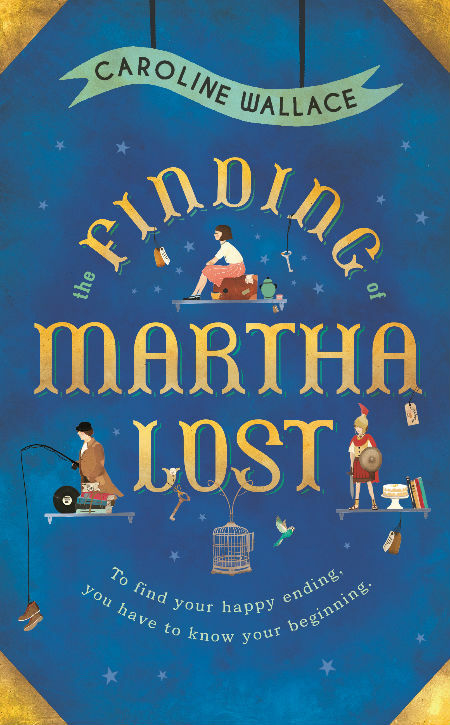 Here’s my full review of The Finding of Martha Lost. I love books about quirky characters. Even better are quirky books about offbeat characters who meet an alien, fall in love and had a ret hot go at changing the world for the better. And better than that? If they’re superbly well-written too by an author with an eye for investing a crazy situation with real humanity and emotional authenticity. This book has it all. You can read the full review of Resistance is Futile here. Coming out is never easy. Admittedly some people just burst out of the closet but people like Simon (and me for that matter) take their time, navigating as best they can the tricky web of relationships and expectations that make declaring your sexuality to the world (an odd thing in itself to be honest) nervewrackingly problematic. Becky Albertalli captures it all perfectly with wit, wisdom, insight and grace, giving anyone who has never had to come out a sense of what it’s like and hopefully those who need to but haven’t yet done so the courage to embark on what can be scary but ultimately deeply-rewarding journey. 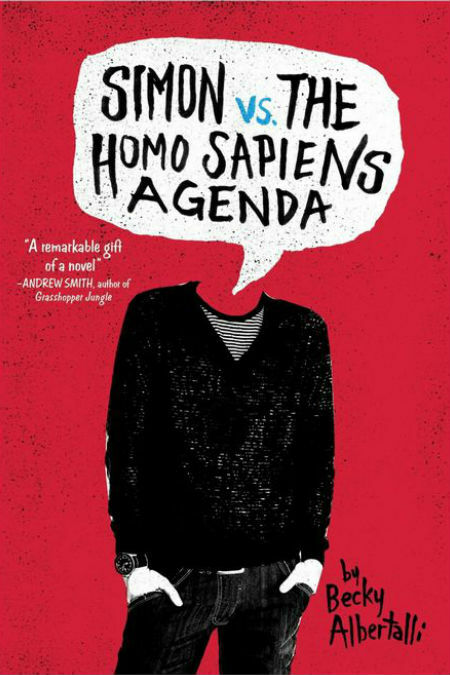 You can read the full review of Simon vs. The Homo Sapiens Agenda. I am not usually one for horror or even horror-lite elements. But Who’s Afraid? by Aussie author Maria Lewis? is so beautifully-written, distilling so perfectly what it is like to discover that there are parts of you that you never knew existed and which have a very real chance of throwing your carefully-mapped out, happy life well and truly off track, that you can help but get swept up in this amazing, transglobal late coming-of-age tale. 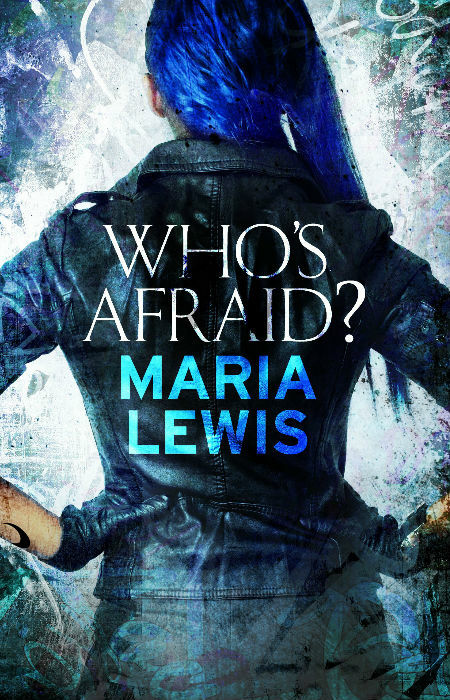 You can read my full review of Who’s Afraid? here. There’s a new wave in apocalyptic fiction that says that the end of the world may not necessarily be quite as final as we think. That’s based on the idea that humanity is innately adaptable and optimistic, that we do give a damn about our fellow man, and that even in the most trying of circumstances such as flood, famine, war etc that good can prevail. Not for all people but most. Heller’s The Dog Stars rides this wave with gritty, poetic aplomb, admitting there is hope even when it seems to have died off along with most of the human race. 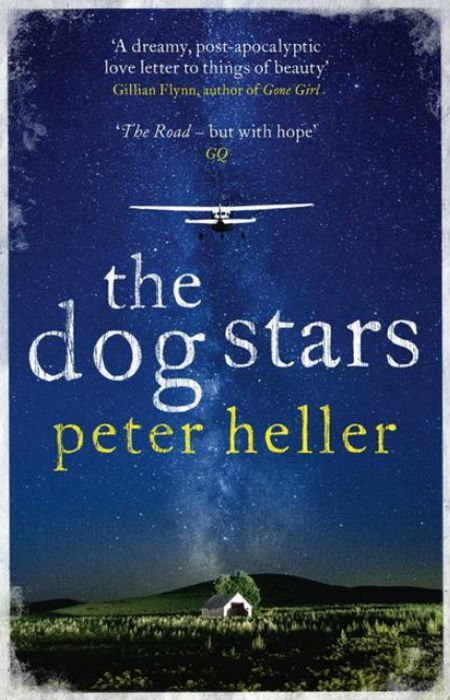 You can read my full review of The Dog Stars here. This is a beautiful, exquisitely lovely, deeply meaningful book that resonates with the most poetic of explorations of the human condition and how we all need to be inexorably, intimately connected to one another, whatever form that may take. it is honest about the vicissitudes of life but couches them in the wider context of life, offering hope that even the bleakest of lives can have belonging and restoration and a sense of place and time. 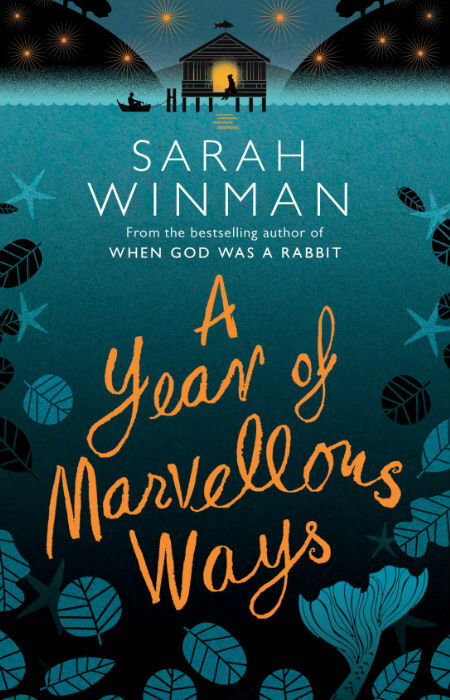 You can read my full review of A Year of Marvellous Ways here. 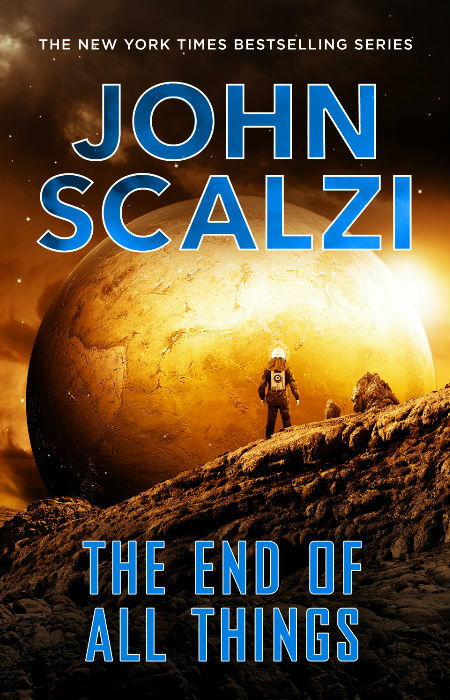 When I first realised that The End of All Things was the sixth book in Scalzi’s Old Man’s war series, my heart initially sank, pondering how long it would take me to read the five other books preceding it. While I have no doubt it would be well worth my time reading those five books, and I will at some point, the joy of this book is how brilliantly well Scalzi brings a stray reader like myself up to speed without burying me in catch-up exposition. That he manages to do this and tell an enthralling story into the bargain, speaks to how talented a writer is and how good a piece of sci-fi this book is from start to finish. You can read my full review of The End of All Things here. I love Miranda Hart. She’s funny, goofy, pitch-perfect honest, the kind of person you want as a friend and the star of one of my favourite sitcoms Miranda. 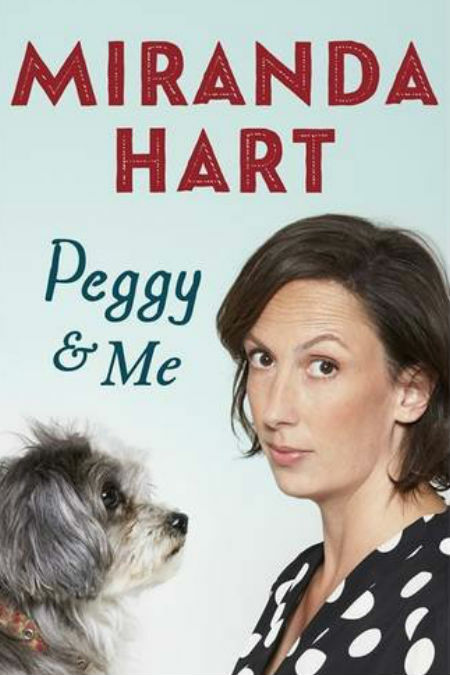 And it turns out she really loves her doggy Peggy, even going so far as to write a book about how much she loves her. Thing is, while she acknowledges how annoyingly gushy owners can be talking about their pets, and she is, she most definitely is, she’s also self-deprecating and honest about pet ownership, giving us some pretty raw and reveal biographical reveals too. You can read my full review of Peggy & Me here. Western civilisation for all its remarkable achievements likes to keep things nice and tidy. You live, you idea, you break, you heal – we adore black and white moments, hate abiding in the grey. But life is way more messy, complicated and obtuse than we give it credit for and Gusking dives headlong into this abyss of intangibles, wondering what might happen if there were children who could not only remember past lives but remember them so vividly that they won’t be able to live their current life until they make peace with what came before. It’s gripping, deeply emotional and richly-told, challenging our convictions on the way life manifests with every glorious page. 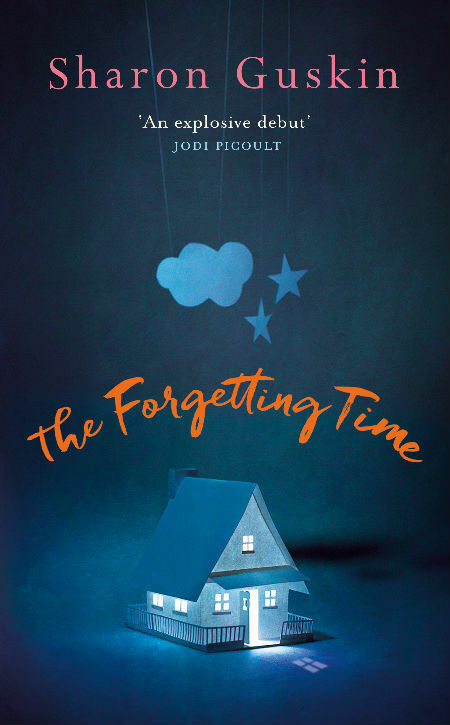 You can read my full review of The Forgetting Time here. Barney is a loser. Actually to be fair he isn’t really, simply being as flawed and incapable of hitting all the marks he wants to, much like the rest of us. It takes pretty much of this beautifully-written, very funny book by self-published Melbourne author Guy Sigley, for Barney to realise that too. He is, as I note in my review, an everyman, just like you and me, and that’s what makes this wonderful book so fantastically relatable and a joy to read. 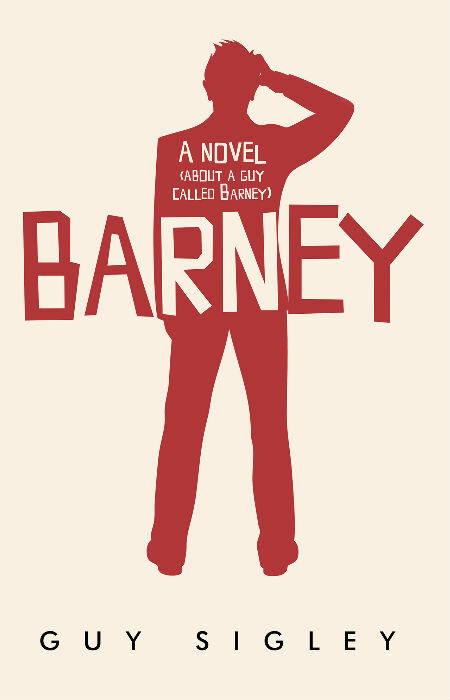 You can read my full review of Barney here. I know they say you can’t choose a book by its cover but we all know and often it pays off. To help you “superficially” (and successfully) pick your next great read, Paste Magazine have gathered together their 30 Best Book Covers. 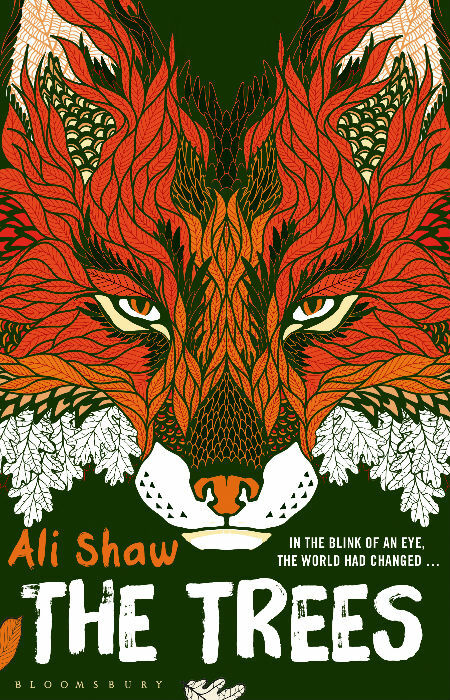 Read my review of The Trees, which is also a damn fine dystopian novel. 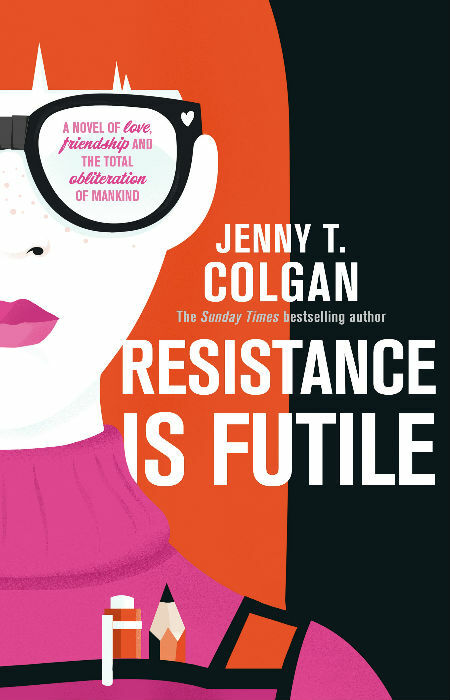 I shall look out for Jenny Colgan’s book. I’ve read most of her previous books but became tired of the series. This looks like she’s got her mojo back.